The Studio Dance Shop is a dance clothing store located on the third floor, next to the studio lounge. We carry a wide selection of dance wear at the lowest prices, including ballet shoes, leotards, tights, dance accessories and many other kinds of dance wear by leading brands such as Sansha, Capezio, Bloch, Paul Wright and many others. We are also open Sundays by appointment only. Founded in Sydney, Australia in the early 1930’s by Eastern European immigrant Jacob Bloch, a craftsman who began his career producing exceptional hand-made pointe shoes for revered ballet dances worldwide. 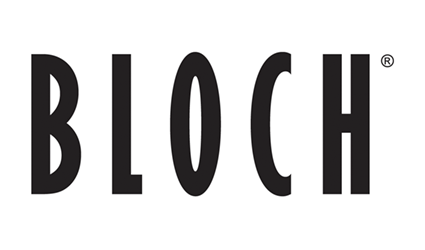 Since that time, the rapid growth of Bloch’s reputation has established the brand as one of the most trusted in the industry. Today, guided by the third-generation of Bloch’s family, the company’s international recognition has marked it as a leader in the technical dance market. Body Wrappers, Attitudes in Dressing, one of the few "Made in America" apparel manufacturers left in the United States. Marie West founder and President started the company on Jan.17, 1981 and soon partnered up with Nicholas Karant. In 1983 she was joined by Michael Rubin, partner and CEO and together they have built Body Wrappers into one of the most successful dance apparel companies in the world with over 100 employees. 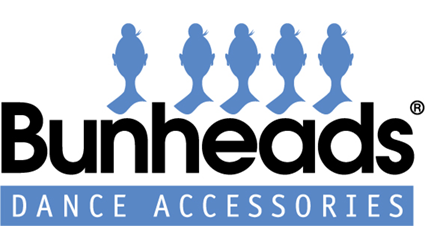 Founded by a former soloist with the New York City Ballet and staffed by dancers of all kinds, Bunheads is dedicated to creating innovative, quality accessories for the serious dancer. We know what works! Their accessories are designed and tested by dancers to ensure that they work for your customers. The gel used in our products is made of either a patented, soft, supple, non-silicone polymer, formulated with medical grade mineral oil, or comfortable 100% medical grade silicone. The dedication of Capezio to providing dancers with technologically advanced, quality tools for their art continues to inspire innovations. 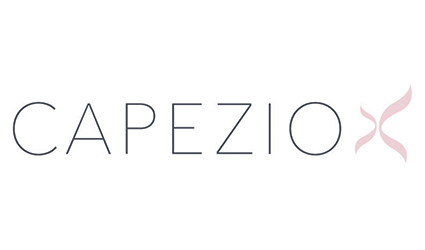 Capezio proudly introduced revolutionary footwear to the industry with the Dansneaker®, footUndeez™, tap shoes with Tele Tone® taps and the Rayow system, the Pedini® styles, the acclaimed Fizzion™, the innovative SnakeSpine™ and several favourites made with PowerPointe Construction®. 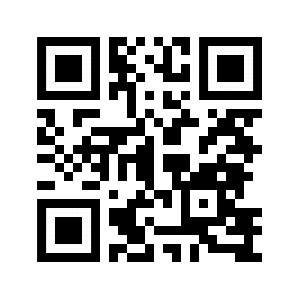 Eurotard is a premier dancewear manufacturer found in dance stores internationally. Eurotard makes dancewear for all styles of dance and all sizes of dancers. 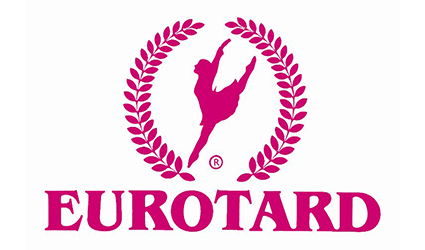 For many years Eurotard has provided the finest dance and fitness apparel to dancers and athletes all over the world. By combining European styling and American craftsmanship, Eurotard creates innovative durable designs made from the highest quality fabrics available. A wide variety of apparel is available for adults and children. 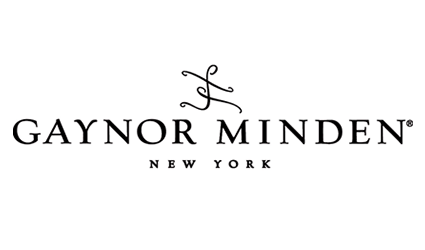 Gaynor Minden opened its doors in the Chelsea section of Manhattan in 1993. We had one employee and one product, the patented pointe shoe made from high-tech materials that Eliza Minden had developed over the preceding eight years. 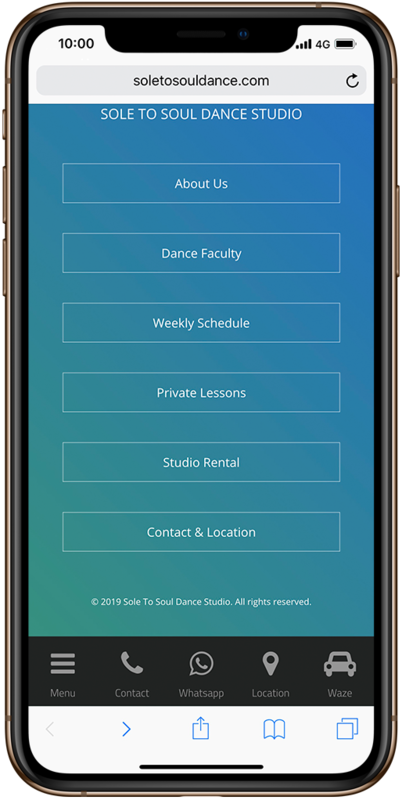 Today, we serve several hundred dance-specialty stores nation-wide as well as numerous overseas distributors, and almost every major professional ballet company in the world including American Ballet Theatre, England's Royal Ballet and Russia's Kirov Ballet. In 1988, shortly after President Mikhail Gorbachev fostered the development of private enterprise in the USSR, Nikolay Grishko, a talented businessman with a passion for ballet, founded Grishko, Ltd., with the objective of building a global business in products for the ballet enthusiast. At that time, Russian hand-made pointe shoes, known globally to be of the finest quality, were not generally available to dancers outside of Russia. 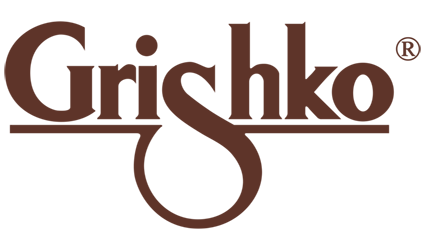 Grishko pointe shoes are known as being of the finest quality. PW Dance & Sportswear’s range of top quality apparel and footwear is designed to put all active performers in the spotlight. From ballet to gymnastics, hip-hop to cheerleading and all in between, we provide dancewear and sportswear made from premium materials using the most innovative designs to help you give your best performance every day. 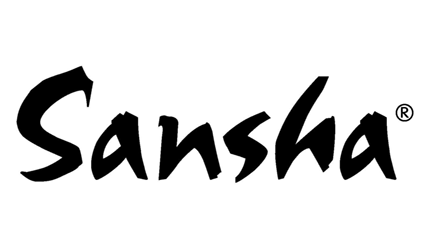 Sansha manufactures an extensive range of dance shoes for everything from ballet to jazz, hip-hop to flamenco, and ballroom to tap. Sansha collaborates with dance professionals, teachers and store owners to remain a prominent brand in the dance capitals of the world. Shop our Sansha collection and start saving on quality dance shoes including dance sneakers, ballet slippers, pointe shoes, jazz shoes, and more!